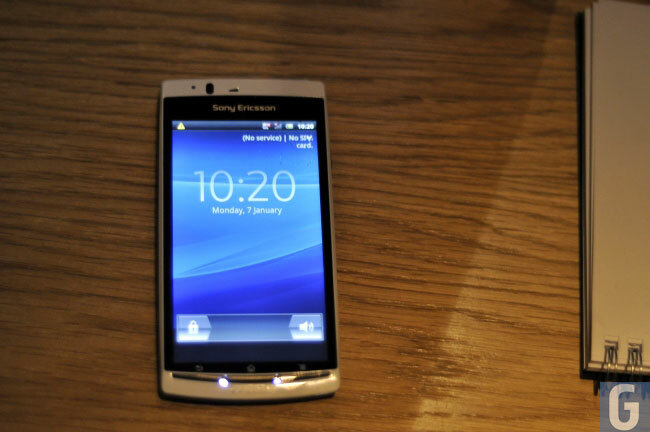 Sony Ericsson’s latest Android smartphone, the Xperia Arc S is now available in the UK fro mobile operator Vodafone, and it is available from free on their range of contracts. The Sony Ericsson Xperia Arc S features ndroid Gingerbread 2.3.4 and it has a 4.2 inch multi-touch touchscreen display with a resolution of 854 x 480 pixels. The Xperia Arc is powered by a single core 1GHz processor, and it features nd an 8GB microSD card, plus an 8.1 megapixel camera which feature Sony’s Exmor R CMOS image sensor. You can find out more information over at Vodafone, and make sure you check out our Sony Ericsson Xperia Arc S hands on, where we had a brief look at Sony Ericsson’s latest Android device.